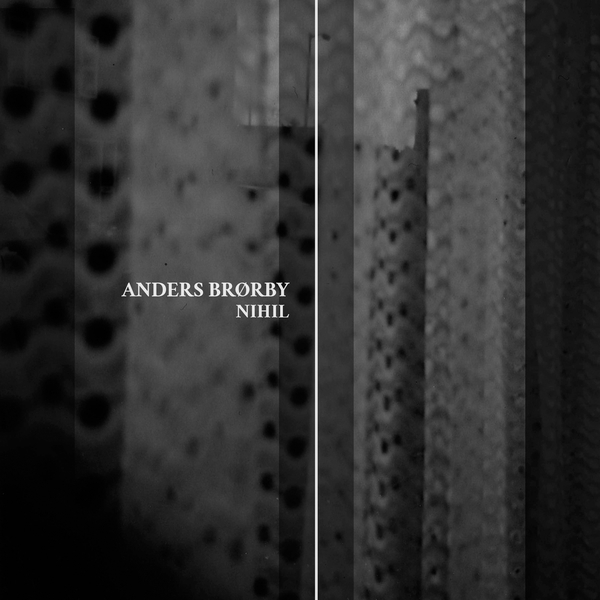 Nihil is the new album from Norwegian composer and sound artist Anders Brøby. Dealing predominantly with life's endless existential challenges, Nihil is a dark, brooding, mysterious record that hides away in shadowy corners, occasionally coming out into the light. "These ten heavy-hearted, dreamlike tracks give you the raw atmospheres of nothingness; a logical consequence of human absurdity and the destruction of man and other life forms. It's a beguiling listen, full of heaving, reverberating spaces and mournful melody. As a founding member and songwriter in progressive / psychedelic band Radiant Frequency, Brørby musical occupation between 2004 – 2012 was mainly on singing, writing and playing in a band setting. Elements of this approach found its way into the first solo works, which was a mixture of progressive synthpop and experimental ambient soundscapes, as well as acoustic songwriting. After moving steadily away from the rock scene, recent soundtracks and solo material strips away the last elements of traditional song writing, focusing on atmospheric, ambient experimentations with pure sound." Hand-numbered CD, limited edition of 175.